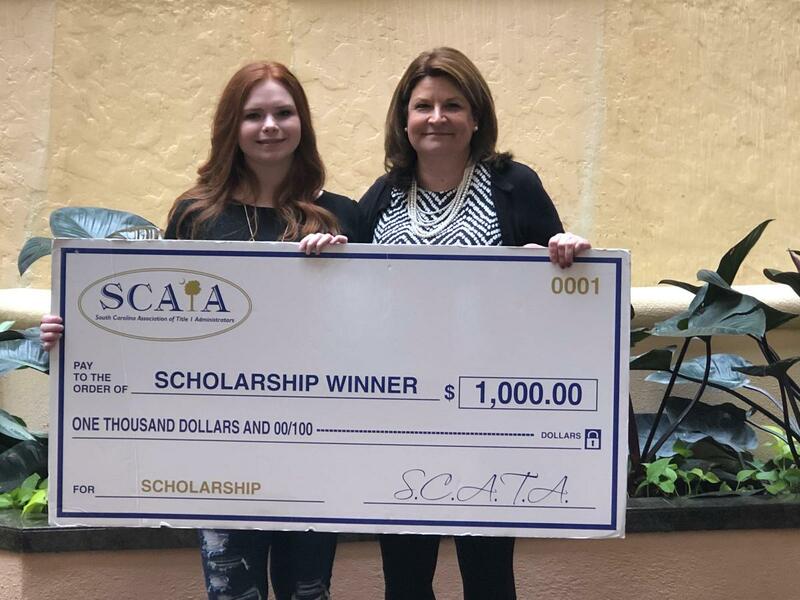 SCATA awards 18 scholarships for deserving students based on academic achievement, extracurricular activities, and leadership roles within the school and community. Qualifying seniors have the opportunity to compete for scholarships in each of the state’s six regions. 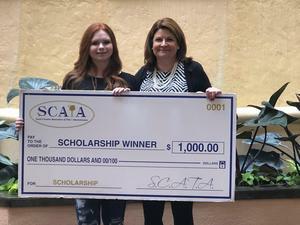 Pictured are Halverson (left) and Dr. Candace Hoffman, Chesterfield County School District’s Director of Federal Programs and SCATA Region Five Representative.